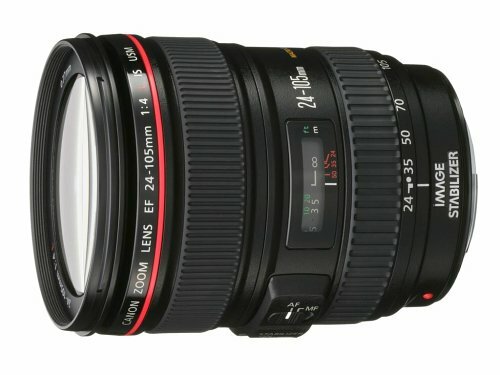 There's a ton of great lenses out there for Canon cameras, both full frame and crop sensor. Choosing amongst the sea of options can be a little daunting, so I've put together this list of four of the best Canon lenses available today. I'll even give you some tips for finding lenses for your Canon camera on the cheap, too! I'm a fan of kit lenses because I think the 18-55mm focal range is perfect for all sorts of photography. 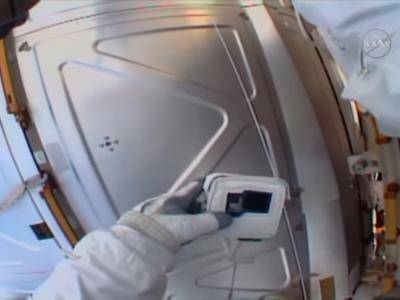 At 18mm it's wide enough for beautiful landscapes. At 35mm it's an ideal portrait lens. And at 55mm you get just enough zoom to cut out the clutter and snap a photo that's simplified. 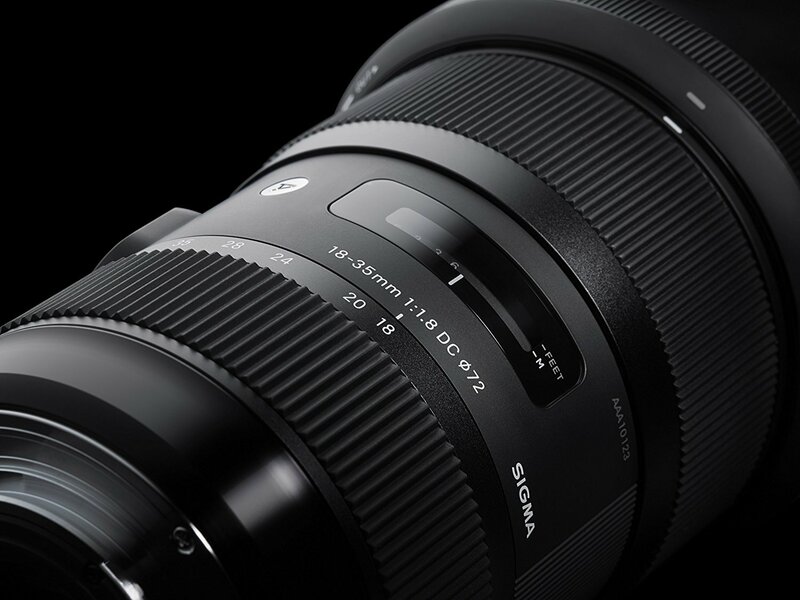 But kit lenses aren't known for much quality, which is why the ideal upgrade lens for a Canon camera is the Sigma 18-55mm f/1.8 DC HSM. Not only is the f/1.8 aperture far superior to what most kit lenses offer, but this lens can essentially take the place of four prime lenses - an 18mm, a 24mm, a 35mm, and a 50mm. That means that you can save a ton of money, but it also saves you a ton of room in your camera bag! This lens also produces images that have excellent sharpness, great color fidelity, and beautiful contrast that help bring your images to life. And since it has an internal zoom and focus design, there's no barrel extension. 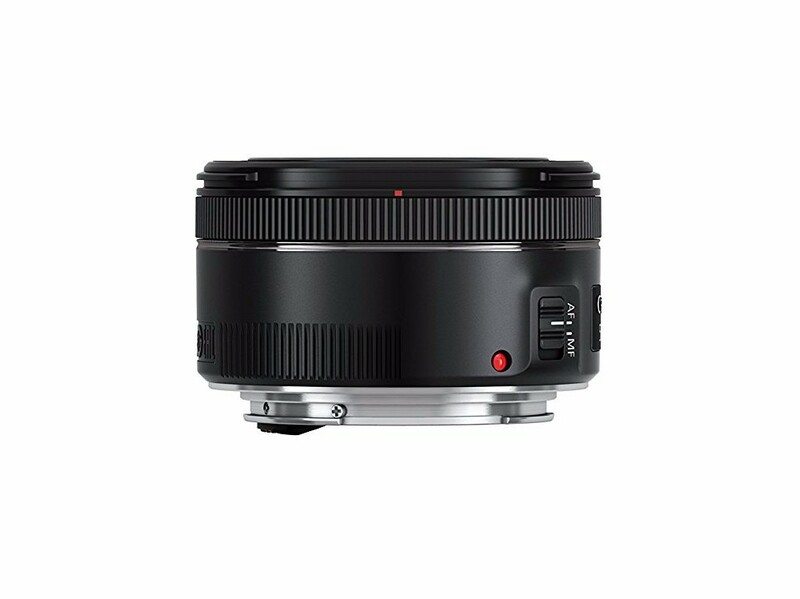 That means this lens is nice and compact for easy carrying and storage. If you want to upgrade your kit lens, this is a top choice for sure. Some photographers will say that Canon's 50mm f/1.4 and f/1.2 options are better choices, but I disagree. 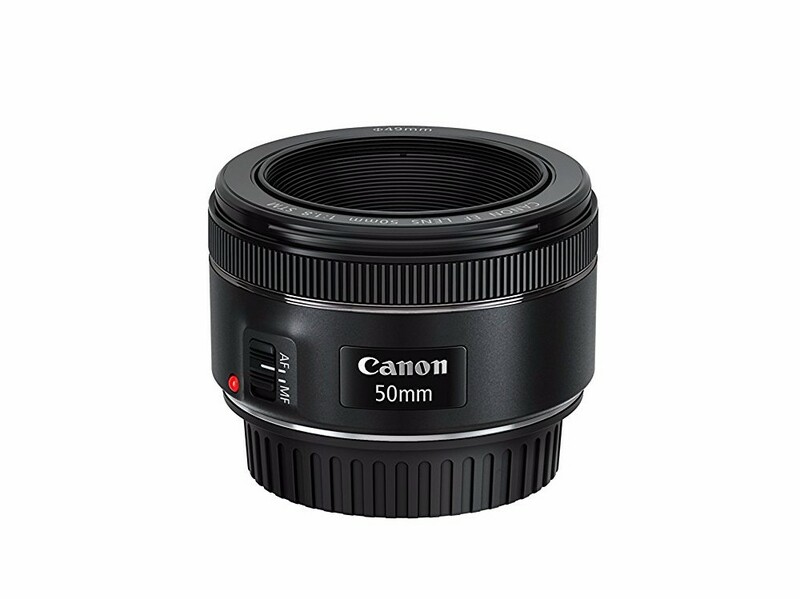 Aside from a pretty great starting price, the 50mm f/1.8 also produces excellent image quality, great bokeh, and a fast and accurate autofocus system. 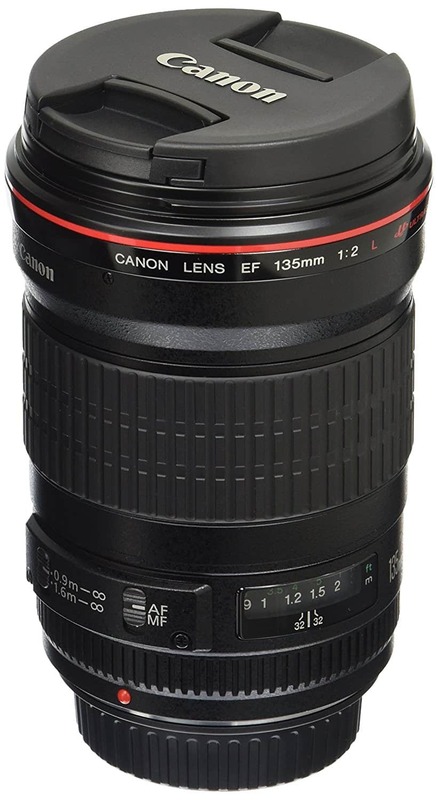 Even better, this lens will fit on any Canon EOS camera made in the last 30 years, so even if you sport an oldie but a goodie camera, this lens will work. On a full frame camera it's a great landscape lens, offering a field of view that's pleasing to the eye and helps you restrict the amount of real estate you display. On a crop sensor camera, the 50mm acts like an 80mm lens, so it's ideal for portraiture. Open it up to f/1.8 and get delicious bokeh to help set your portrait subject off from the background. It's lightweight, too, so you'll feel free to move around without the bulk and weight of more expensive 50mm lenses from Canon. There's a lot to love about this lens. For starters, it's got an ideal focal range for shooters that want to be able to shoot wide-angle to telephoto with just one lens. Secondly, it offers superb optical performance throughout its zoom range, meaning you get clear, sharp results from wide-angle to telephoto. It's got some distortion and vignetting at the wide end, but both of those issues can be solved quickly in Photoshop or Lightroom. Since this rig is an L-series lens, it's also built impeccably well. 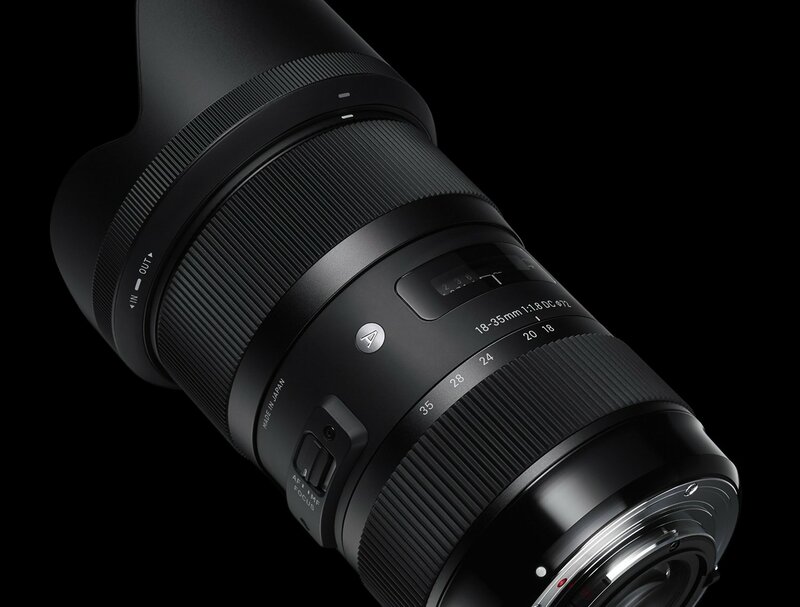 After all, the L stands for luxury, and when you hold this lens (and see the sharpness of the images it creates) you'll see the value of the L-series line. It's got image stabilization that gives you three stops of added performance, gloriously smooth action on its focus and zoom rings, and it produces robust colors and excellent contrast thanks to its excellent optics. 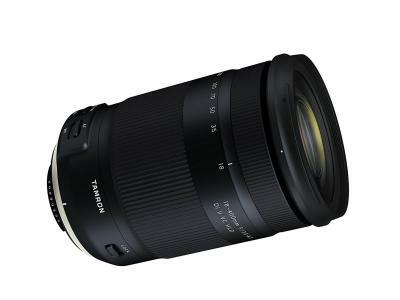 All in all, this is an ideal mid-range lens that is versatile, well-built, and offers you unparalleled performance. In fact, if you're going to buy just one lens, this should be it! Widely regarded as one of the best Canon lenses of all time, the 135mm f/2L USM has been rocking excellent results since it debuted in 1996. But despite its age, it still produces gorgeous contrast and excellent colors that are sure to impress. It's got a reputation for creating some of the best bokeh around, too. This lens feels good in the hand as well. It's got some weight to it - which I like - and has been ergonomically designed so it feels like it was made just for your hand. 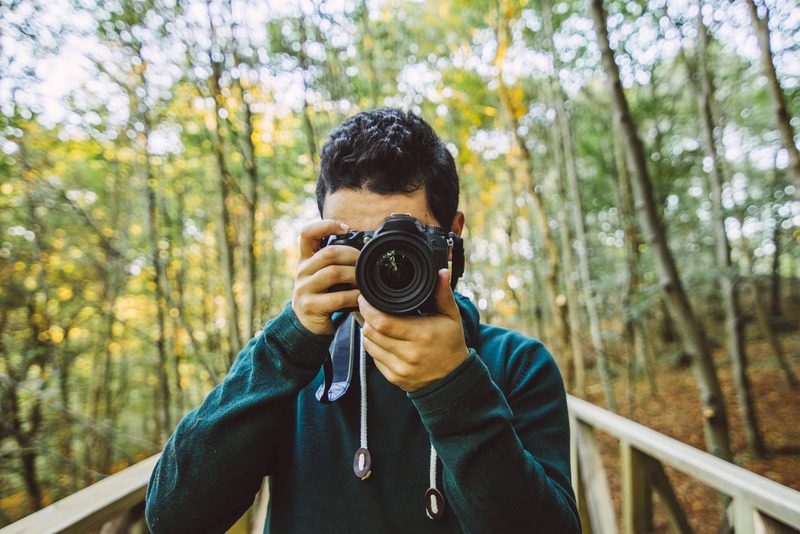 Sure, the 135mm focal length isn't as versatile as the others on this list, but if you shoot weddings, events, sports, or wildlife, it's a wonderful focal length that will help you get your subject nice and sharp on a beautifully blurry background. What's more, the 135mm lens is smaller, more compact, and black, so it's not nearly as flashy as some of Canon's other L-series long lenses that come in off-white. That means you can blend into the crowd a bit more and have a better shot at candid photos than if you're hauling around a giant Canon telephoto lens. 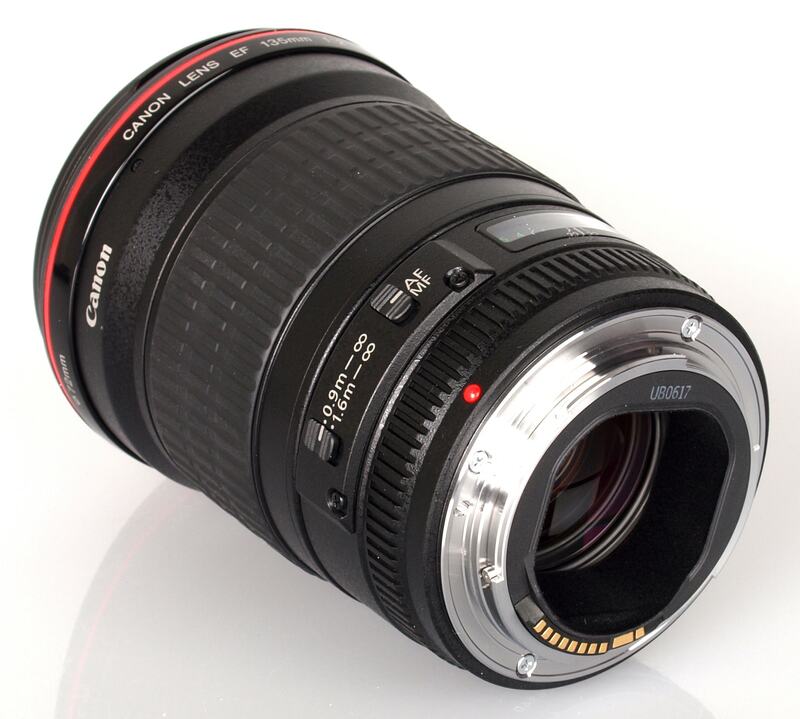 If you want a top prime lens with some focal length to it, this is an ideal choice. In the grand scheme of things, none of these lenses are particularly expensive, all things considered. But that doesn't mean that you can't find these lenses for much less than what you'd pay brand new. You just have to know where to look! I've become a big fan of Lensfinder lately, and give it my highest recommendation to photographers looking for good buys on good glass. That's because it's a marketplace built for photographers to buy and sell nothing but used lenses. That means when you want a lens, you don't have to search through a million listings of things you don't want or need. 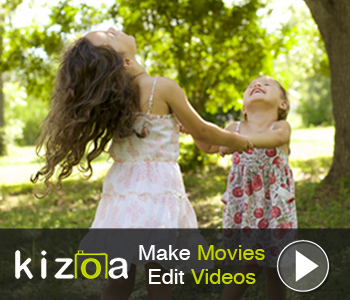 Instead, you simply go to Lensfinder, enter your search criteria, and the lenses that meet your criteria will pop up. Easy, right? You also communicate with sellers right within Lensfinder and pay via PayPal, so your transactions are fast and secure. I've used Lensfinder a couple of times now, and have been more than pleased with my experience. 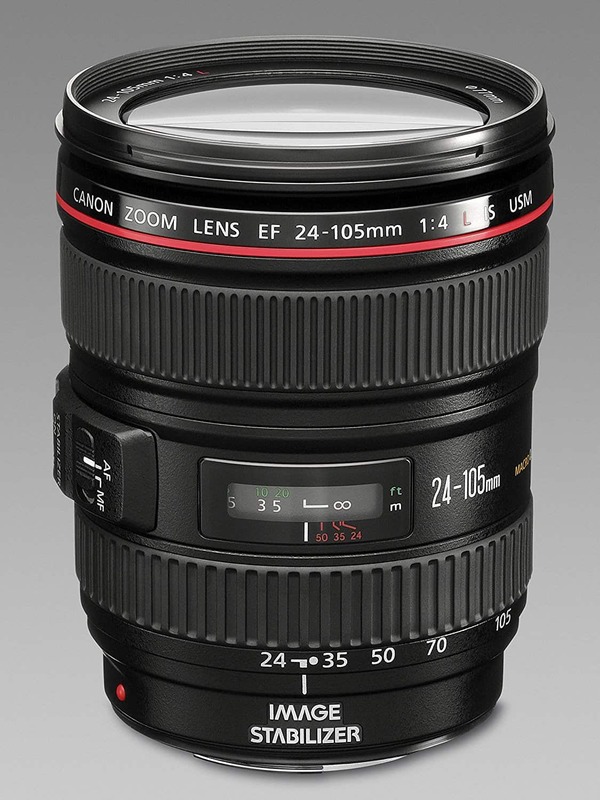 If you're a Canon shooter, head over to Lensfinder to see what deals you can find on lenses!